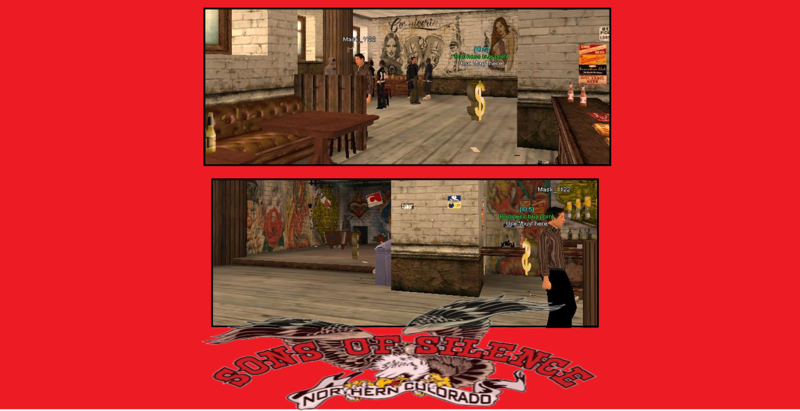 Sons of Silence MC bar, a bar owned by Keith Anaya, has been serving Los Santos since 2000. This bar provide a pool table, cozy place to hang out and top quality alcoholic and non alcoholic beverage. Mengambil botol Beer yang kosong. Keramayan hari ini di BAR.